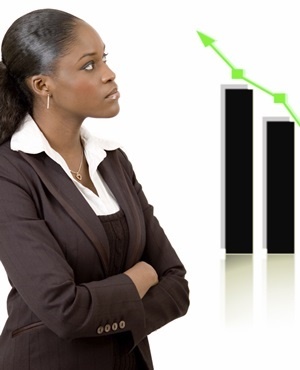 Johannesburg – There is a business case to have women in leadership. According to the McKinsey & Company Women Matter Africa report, released recently, there is a link between companies which perform better financially and that have gender diversity. “When more women are involved in decision making, the dynamics of how a decision is reached are different,” added Tania Holt, partner at McKinsey. Research shows that 70% to 80% of global consumption is influenced by women. Having more women in the decision making process can help organisations relate to customers better. 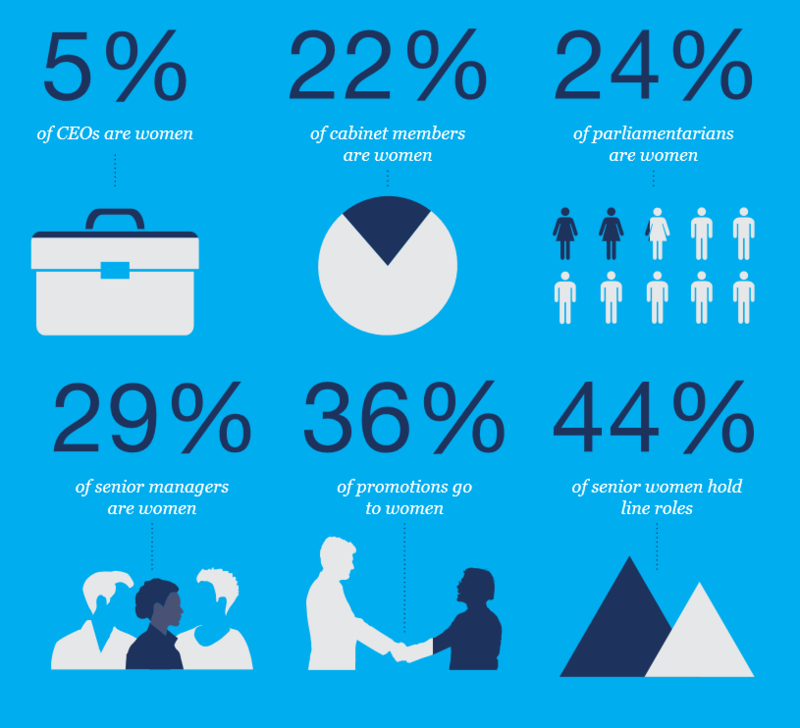 At executive committee level, African women hold 23% of positions, compared with a global average of 20%. 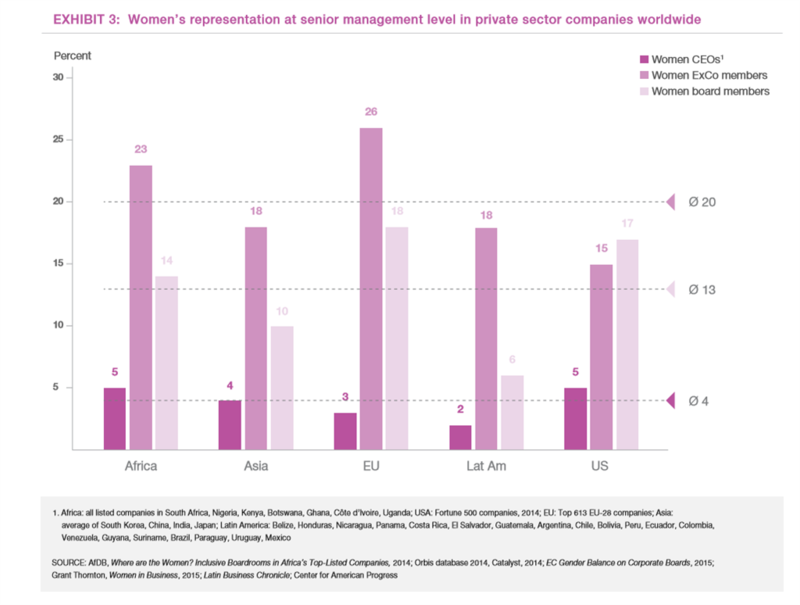 At board level, African women hold 14% of seats compared with a global average of 13%. In the Southern Africa region, 20% of board positions are held by women, compared to the 14% average on the African continent. The Women Matter Africa was compiled over 12 months, using data gathered across 14 African countries, including insights from 55 leading companies and interviews with 35 African women leaders, explained Moodley. Data from 210 publicly traded African companies, across seven sectors including pharmaceuticals, telecoms, media, technology, finance, transport, logistics and tourism, was also analysed. The longest part of the research involved getting feedback from companies regarding data on female representation in leadership, she explained.